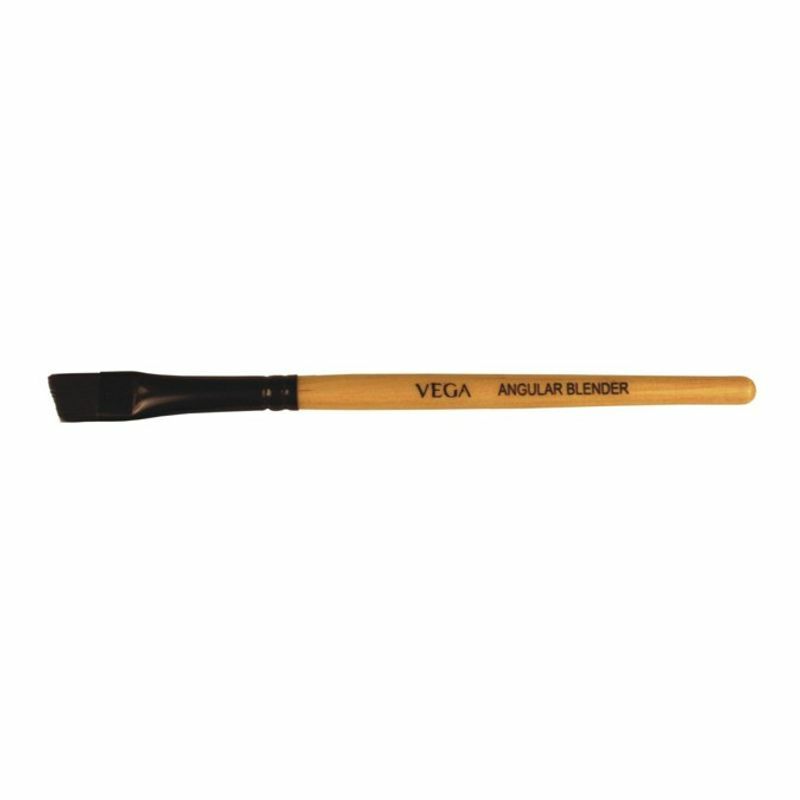 Use this brush with eyebrow pencil to fill in spaces that are created with uneven growth. 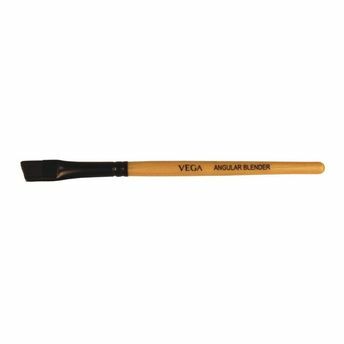 The slanted shape of this brush has been designed to give the perfect slant to shape your eyebrow. Flawless eye makeup is just a step away!